Provide a quality product, unsurpassed service and expert installation - all at a fair price backed by a satisfaction guarantee. Whether you are looking for beautiful hardwood floors for your family room, waterproof or laminate floors for your kitchen, ceramic floors in your bathroom or you are dreaming of a plush new wall to wall carpet in your master bedroom, our interior design consultants can guide you through our flooring options to find the perfect match. While we are certainly known for our unique and even exotic assortment of high fashion flooring and cutting edge products, we also carry a huge selection of value-priced basic flooring options. If you move your mouse over this area with the green border, your browser window might stop scrolling. Move your mouse outside of this area and you'll be able to scroll the window again. 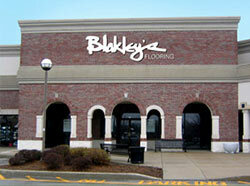 The Best Selection and Prices on Flooring in Indianapolis. Blakley's is very proud of what we were able to accomplish through our involvement with the 2017 Design for a Difference Project. What was originally a $25,000 make-over turned out to be a $75,000 make over thanks to all our contributors. Outside the Box then received another $25,000 donation to further upgrade several more spaces. 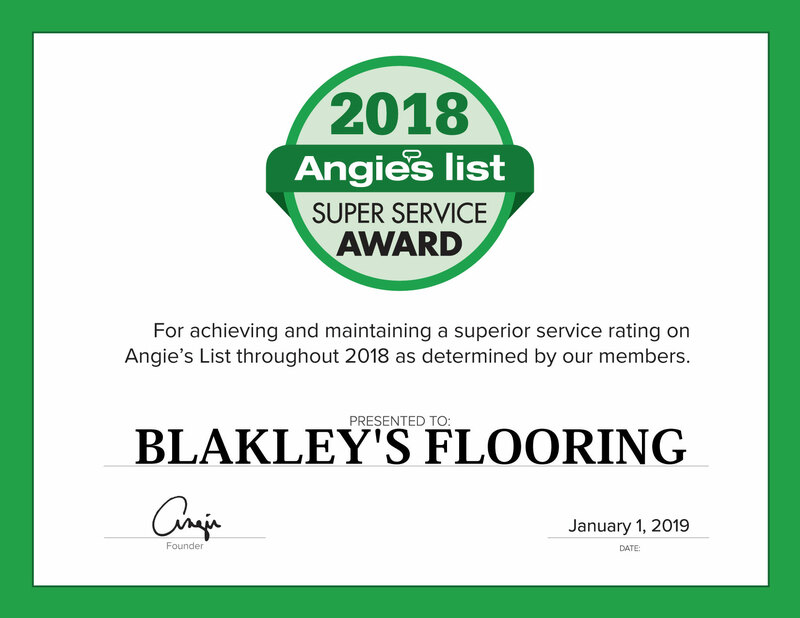 Blakley's has been serving the greater Indianapolis area since 1898. 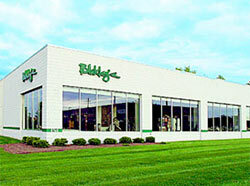 Blakley's has two convenient locations including Indianapolis and Carmel serving the following communities: Fishers, Westfield, Noblesville, Cicero, Zionsville, Avon, Plainfield, Brownsburg, Lebanon, Fortville, McCordsville, Greenwood, Greenfield, Anderson, Lafayette, Bloomingoton, Columbus, Shelbyville, Crawfordsville, Pendleton, Danville, New Castle, /Bargersville, Wauwausee, Lake Wauwausee, Kokomo, Gas City, Tipton, Knightstown, Rushville, Daleville, Mooresville, Monrovia, Trafalger, Greencastle, Whitestown. Design Your Own Area Rug!